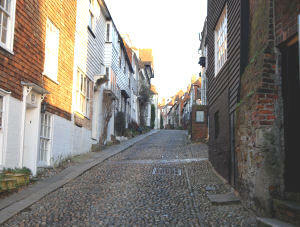 Rye is perched on a hill overlooking the surrounding countryside. 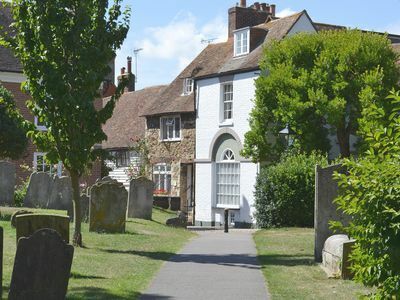 With its cobbled streets, medieaval church and wonderful historic houses including those from Tudor and Georgian times, Rye has a unique and colourful ambience. 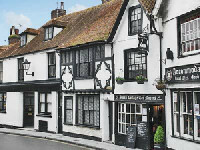 With plenty of activities and a wealth of restaurants, pubs and tearooms. 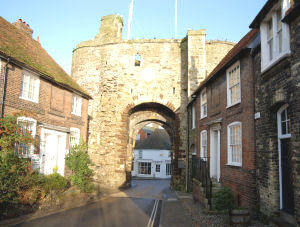 Rye is an ideal base from which to discover the Sussex and Kent Counties of England. 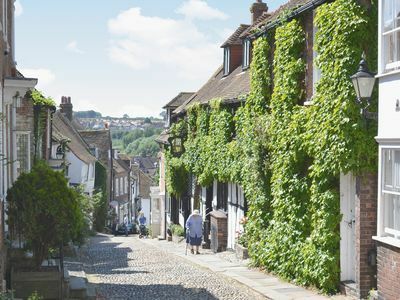 Rye Holiday cottages provide you with a cottage of superior style accommodation which blend historic features such as original beams and open fires with the modern 'must have' conveniences in kitchen and bathrooms. 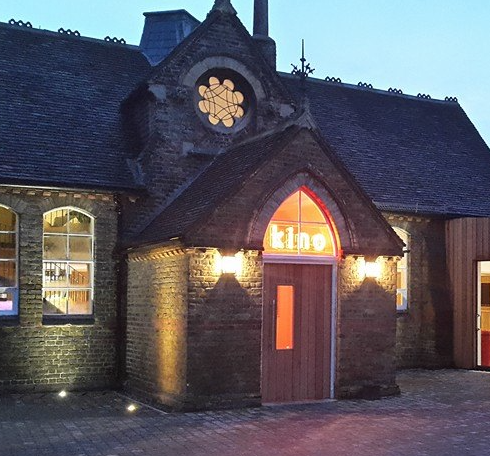 The tasteful and comfortable furnishings help ensure a pleasant and relaxing stay. 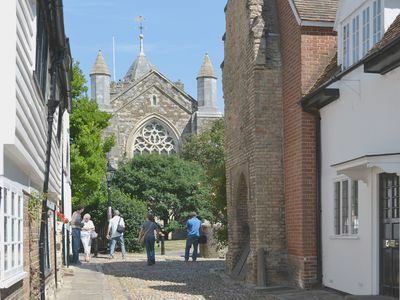 Explore the citadel and view Rye from the top of the church tower, wander the cobbled streets, browse the unusual shops and galleries and take advantage of what a myriad of fine restaurants, tea rooms and pubs it has to offer. 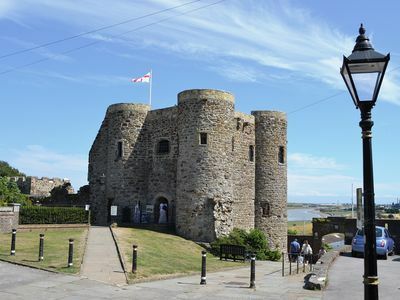 Nearby is Camber with its beautiful sandy beaches where wind / kite surfing and dinghy sailing, are available.